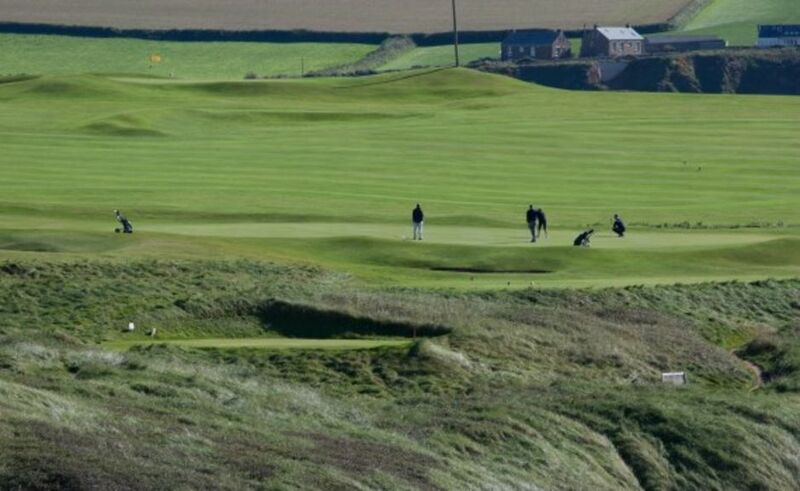 If you are interested in having a fabulous days golfing or would like more details, please contact Bett Rhymes in the Office on 01548 560405 Option 6. = A great day, thanks! Thank you for your email. 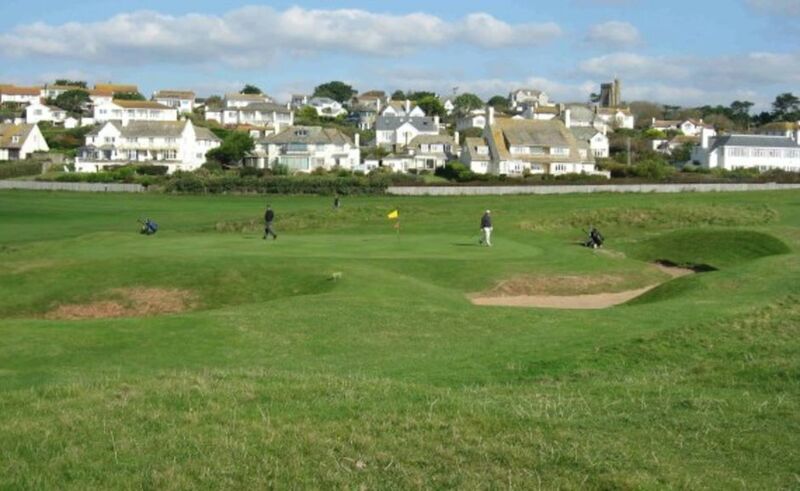 We had a wonderful time at Thurlestone GC. Everyone (and I do mean all sixteen of us) thought that the course was something special. The views are spectacular, every hole was different and the condition of the course was spot on !!! In addition to that the the lunch was excellent and we received a very warm welcome from your staff and members - not always the case elsewhere. The lovely lady in the pro shop also went above and beyond in helping to sort out the recovery of our car keys after I had locked them in the boot ! We are certainly talking of returning next year.